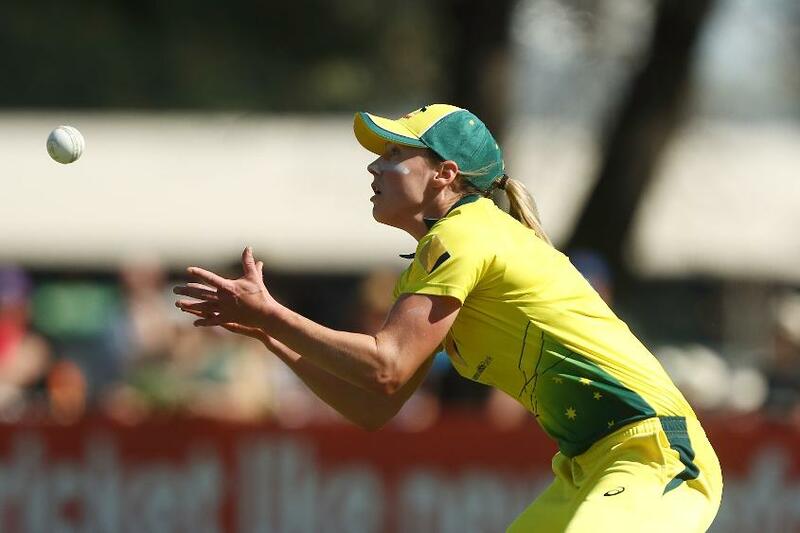 The manner of Australia Women’s last two Twenty20 International series wins – the tri-series in India in April and the bilateral fixtures against New Zealand which concluded on Friday, 5 October – have given the team confidence going into the ICC World T20 2018 in November, Ellyse Perry has said. Australia completed a 3-0 sweep of New Zealand with a clinical nine-wicket win. It was their first T20 series win against their old rivals since 2012. They had several things go right for them: opener Alyssa Healy was in fine form, and all of Elyse Villani, Meg Lanning and Rachael Haynes were among the runs. Megan Schutt was dangerous with swing, Perry starred with four wickets in the final game, and young bowlers Sophie Molineux and Georgia Wareham impressed with their maturity under pressure. That everyone understood their roles well was vital in the team’s success, said Perry. The next big goal was the World T20, and it was now “just about the final bits of polish”, she added. Australia, who are three-time winners of the Women’s World T20, are eyeing their fourth title. “Really confident that we can [win it],” said Perry. “But I’m sure there are a lot of other squads who are also confident. That is what makes the tournament exciting. One of the things for the team to improve is fielding. “There are a few rocks and diamonds at the moment,” acknowledged Perry. “We’re still putting down catches – particularly in T20 cricket with top order batters it can really cost you, so that’s something for us to work on. In Friday’s game, Perry joined a select group of women with 250 international wickets. Without reading too much into it, she insisted she was just happy to get a chance to contribute.